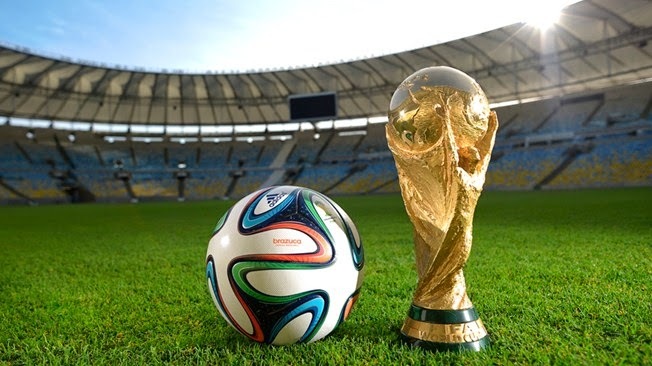 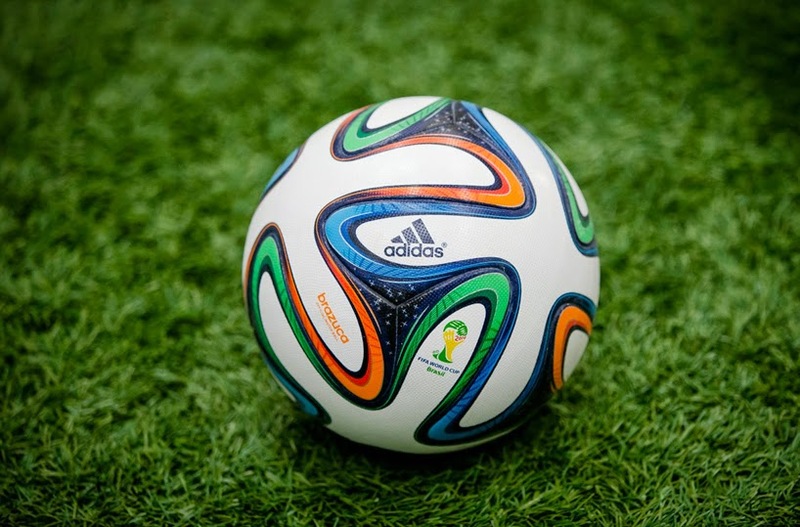 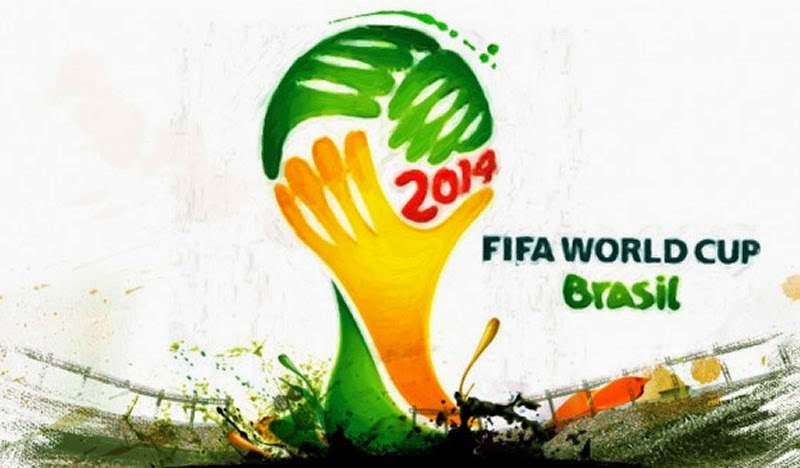 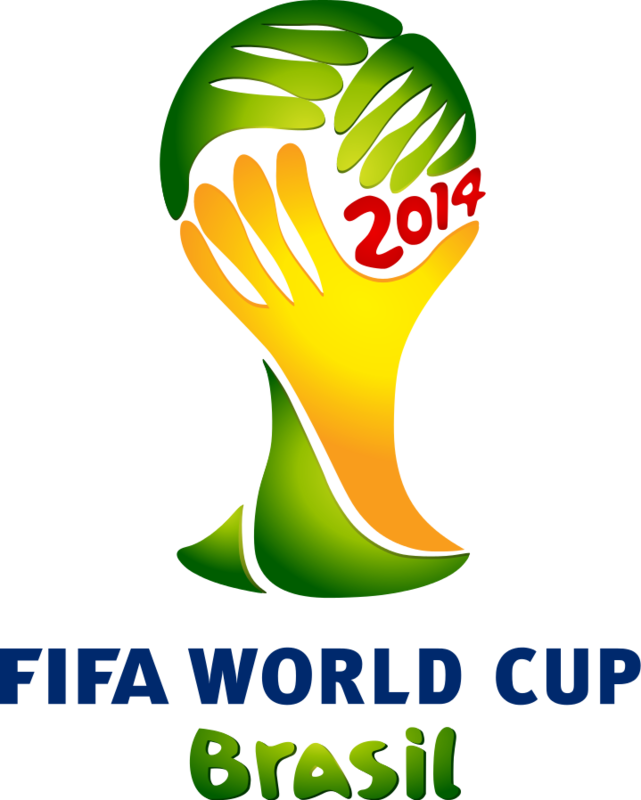 We are now just one week away from biggest sports event that takes place after every four years FIFA World Cup. 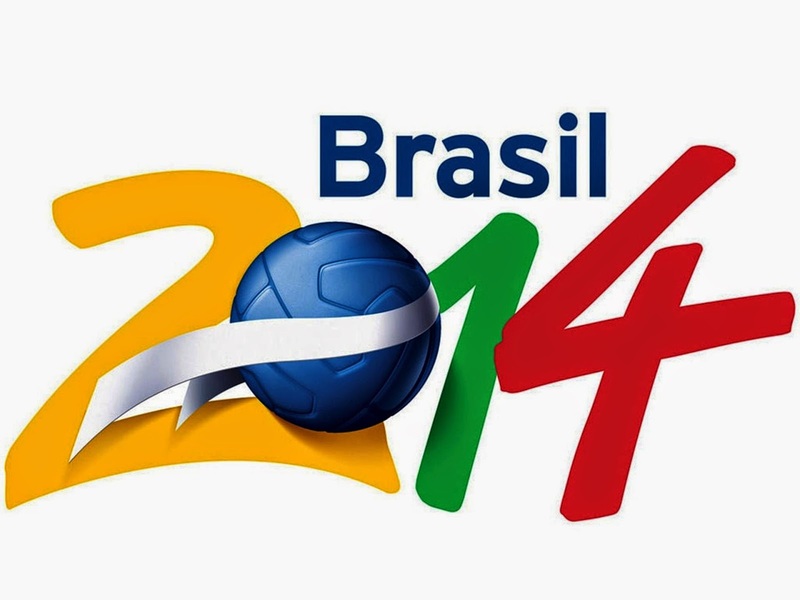 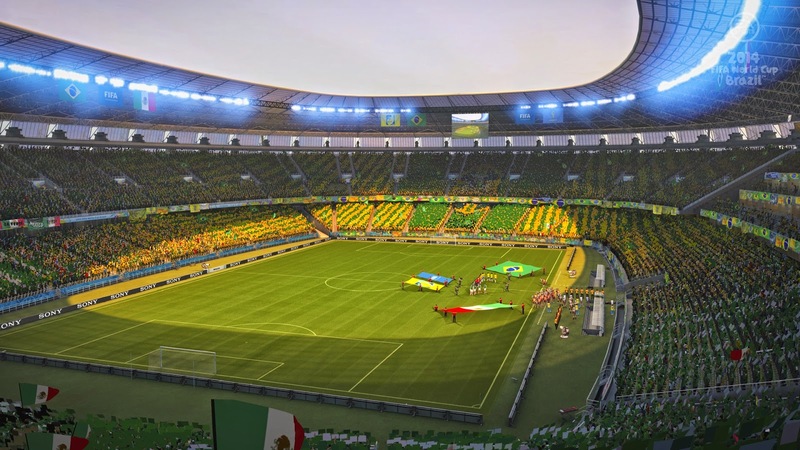 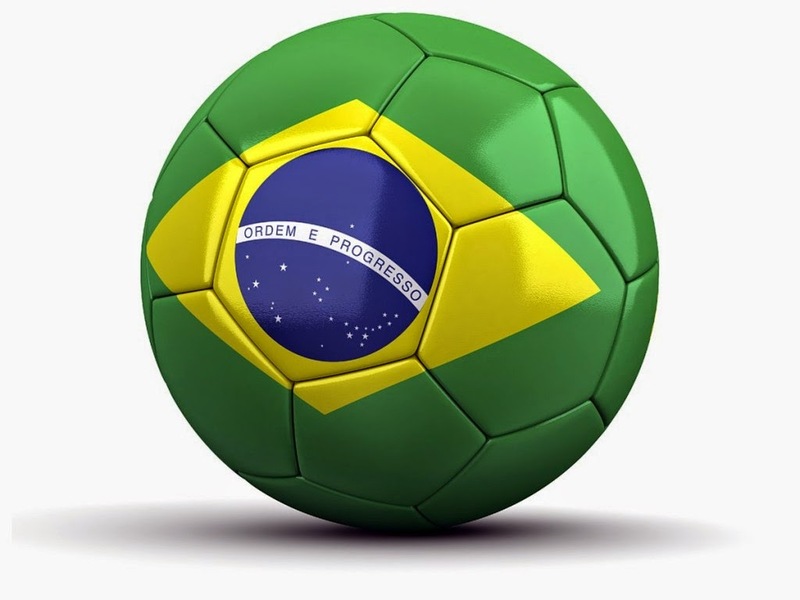 This time its going to be played in Brazil and will continue from 12th June to 13th July. 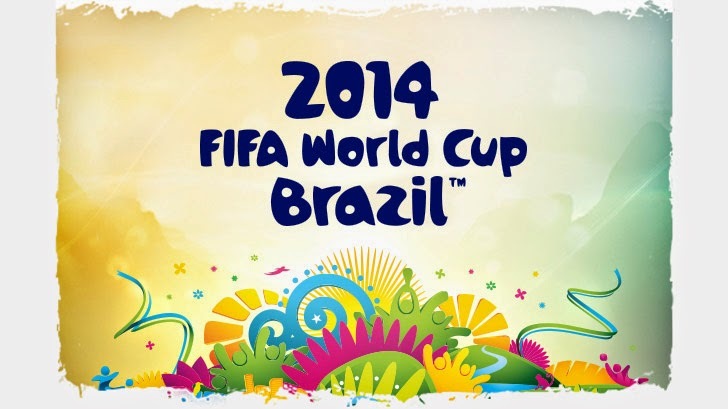 Millions of fans are very excited for the Cup. 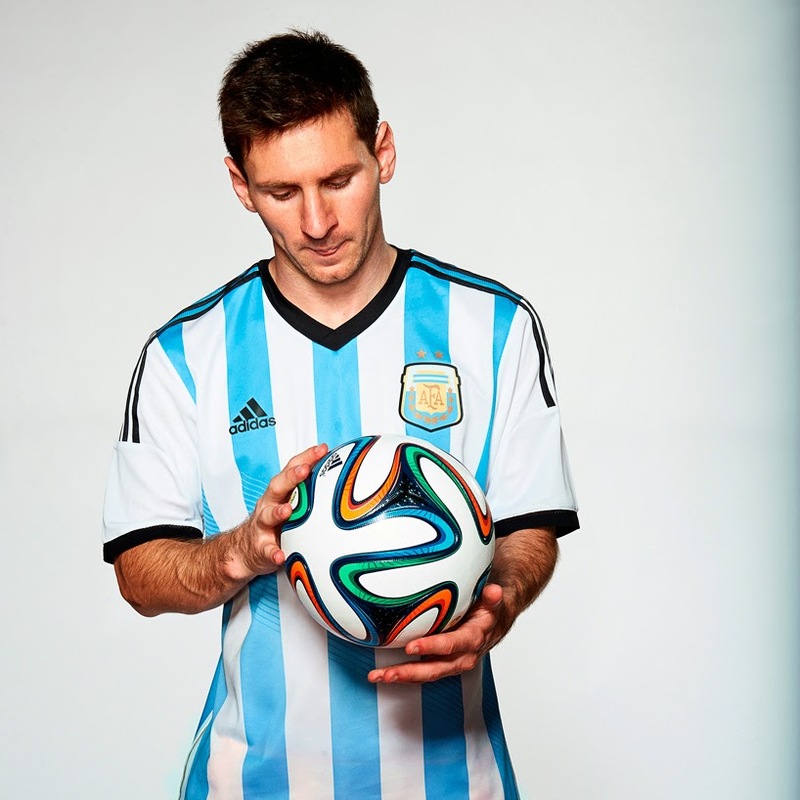 all fans wants their team to win.